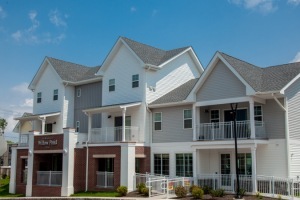 PLEASE NOTE: THE WAIT LIST IS CLOSED FOR THIS COMMUNITY AND NOT ACCEPTING NEW APPLICATIONS AT THIS TIME. 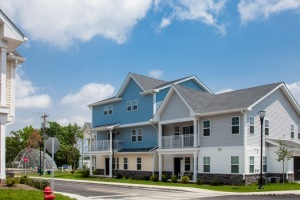 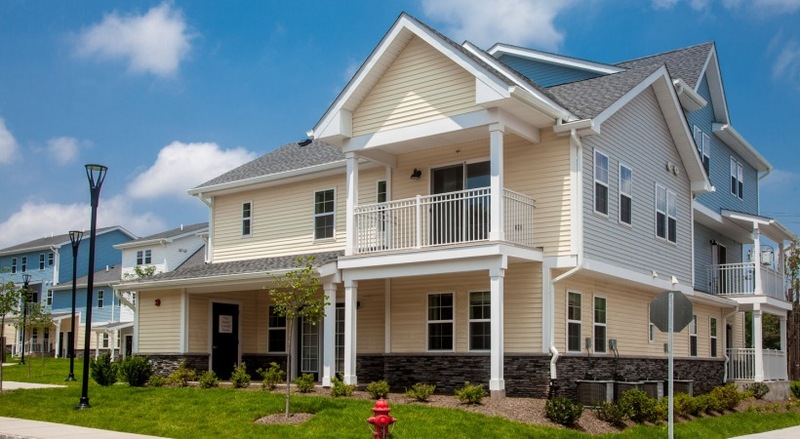 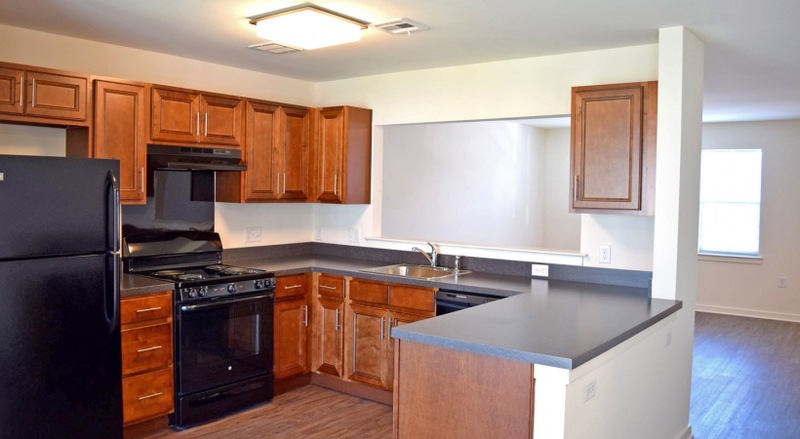 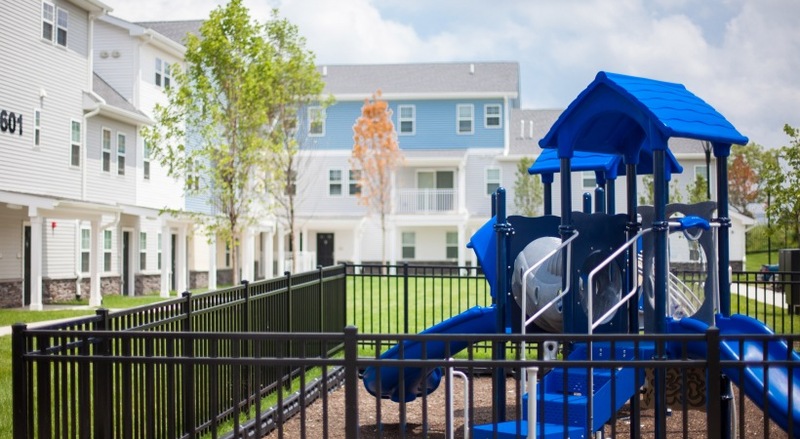 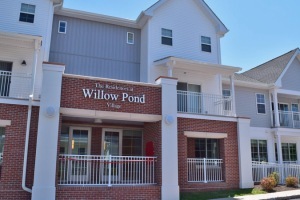 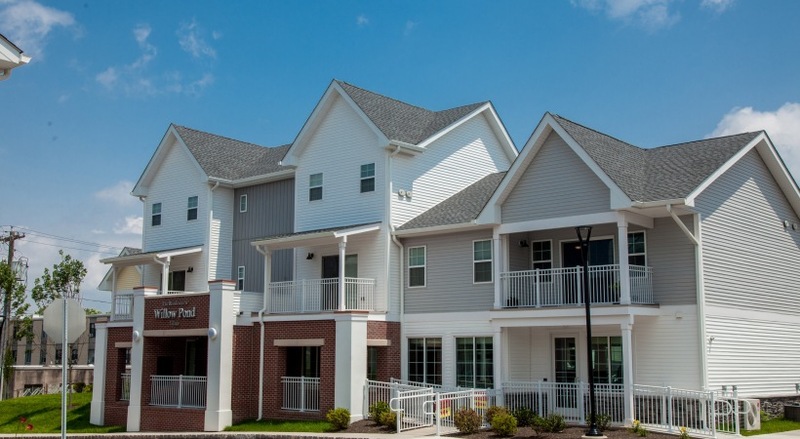 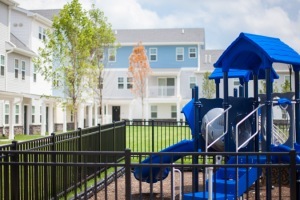 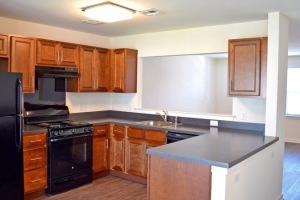 Willow Pond Village is a new affordable rental community located in Perth Amboy, Middlesex County, New Jersey. 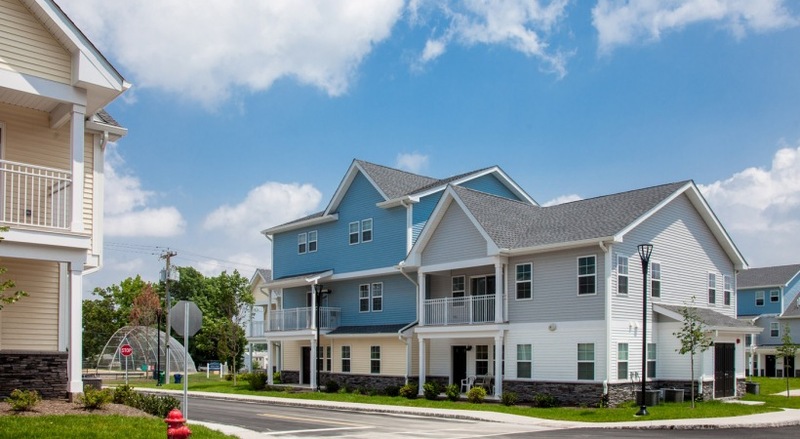 Situated in close proximity to the I-287 corridor, NJ Turnpike and the Garden State Parkway, the community is conveniently located, with NJ Transit also providing direct access to New York City. 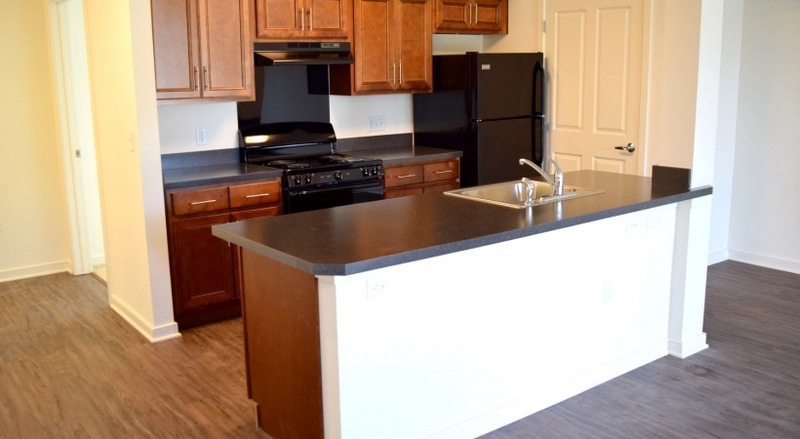 The community offers residents 1, 2 and 3 bedroom apartments that are energy-efficient and feature modern, fully-equipped kitchens, patios or balconies, ceiling fans and private entry. 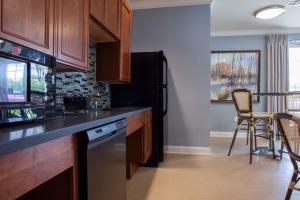 The community features a large clubhouse with warming kitchen for resident functions and on-site leasing and management offices. 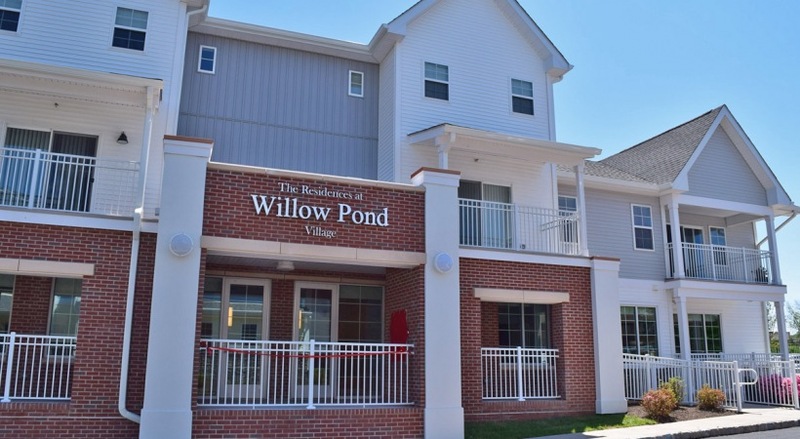 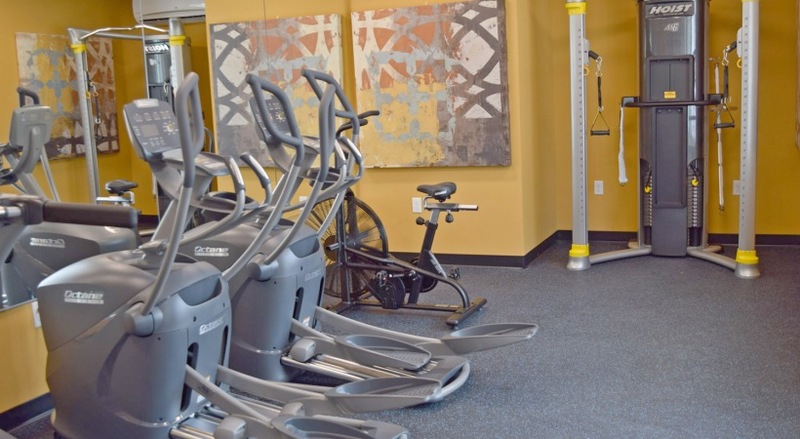 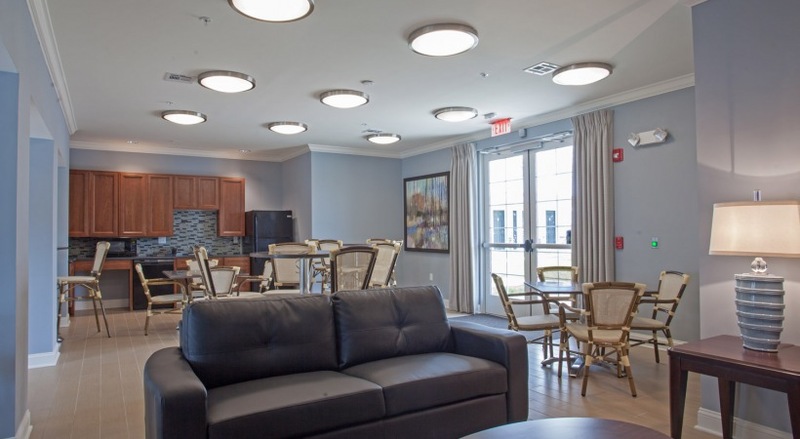 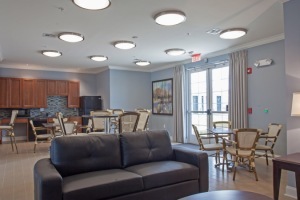 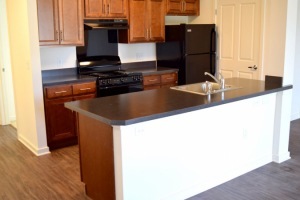 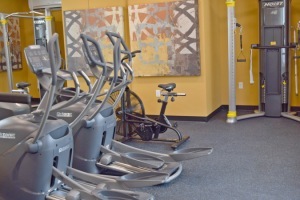 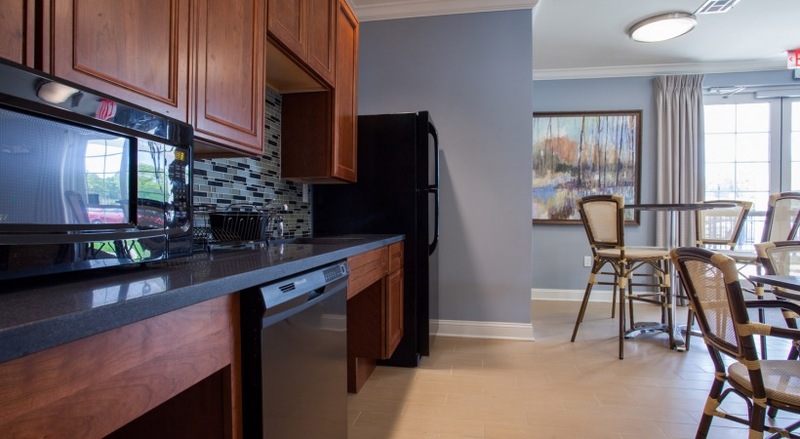 Willow Pond Village is professionally managed by Ingerman, including 24-hour emergency maintenance and resident services program tailored to meet the needs of those living within the community.